As graduate students in the field of aging, we often find ourselves so immersed in the theoretical and empirical content of our field, that the very subject of our interest—older people—becomes peripheral to our everyday work. Importantly, it has recently come to our attention that with the demographic shift, innovative initiatives to tackle stereotypes of aging and ageism have yet to be made. In a ‘Humans of New York’ fashion we thought that by providing snapshots of the everyday lives of Hamilton’s older people, beyond the extremes and picturesque ideals promoted by the media, one will be able to view what seniors really look like and hear their stories, in a manner void of negative or positive connotations. In May 2017, Members of the Gilbrea Student Group at McMaster University successfully received a Student Proposals for Intellectual Community & Engaged Scholarship (SPICES) grant with the goal to represent aging as it truly is. A true passion project for our group, we hoped to conquer ageism, mitigate the stereotypes associated with aging and shine a light on the everyday lives of seniors in the Hamilton community. We think we’ve done our goal justice. We began the project with a focus group, where five seniors from the community gave us their input on our initial ideas, name and goals of the project. We got wonderful and encouraging feedback, and used that to move forward, ensuring that we maintained our goal of representing seniors the way they wanted to be represented. We then met with seniors at a time and place of their choosing, and listened to their stories and took their photos. We met all of them somewhere that was an everyday part of their lives, at events, somewhere they enjoyed being, where they would want to be captured or doing something they loved. We asked questions about their lives and about what aging means to them. We then distributed these images on our social media to reach as many and this website is the result of those meetings, stories, and photos. Our final goal was to showcase our project in a photo-exhibit event in the heart of Hamilton, where the public was welcome to come and see the everyday lives and stories of people in their community. The Seniors of Canada team has been putting together images and stories of some amazing seniors in the Hamilton area, and it’s finally time for everyone to see what we’ve been working so hard on. And now we’re here, presenting our pictures and stories that sums up the spirit of our project; that aging is a natural part of life and that being a senior doesn’t make your life or story any less valuable or interesting. On this website you’ll see and read the photos and stories of seniors in the Hamilton Community including a Seniors of Canada initiative: Iconic Ageing. We hope you enjoy seeing the project and that it challenges your notions about ageism and the aging process. Stephanie Hatzifilalithis is a PhD Candidate in the Department of Health, Aging and Society at McMaster University. 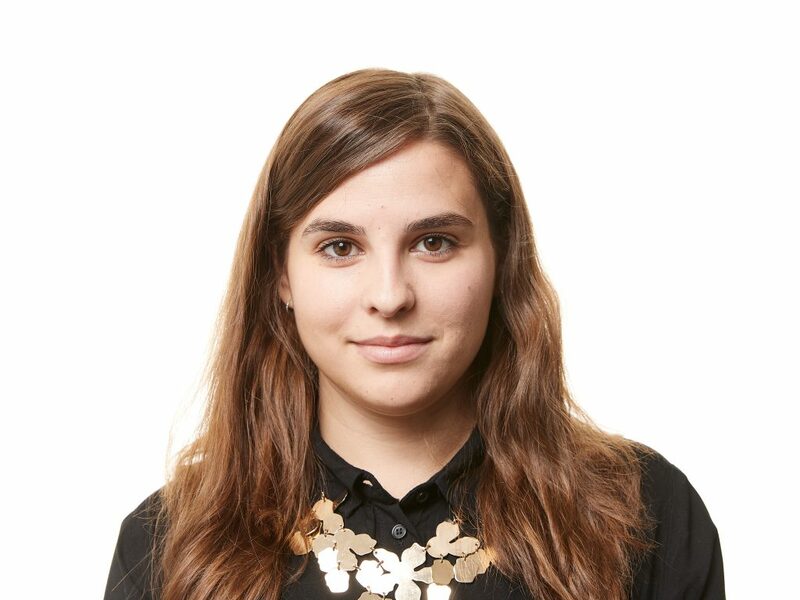 Stephanie holds a BSc (Hons) in Psychology from the International Faculty of the University of Sheffield, an MSc in Cognitive Neuroscience from University College London (UCL) and is a research assistant at the Gilbrea Centre for Studies in Aging. Her research interests include intergenerational relations/learning/solidarity, social sustainability, images of aging, ageism and neurosociology. 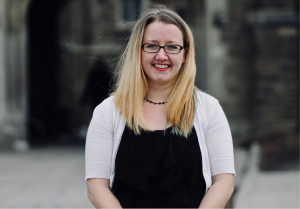 Rachel Weldrick is a PhD Candidate in the Department of Health, Aging and Society at McMaster University. 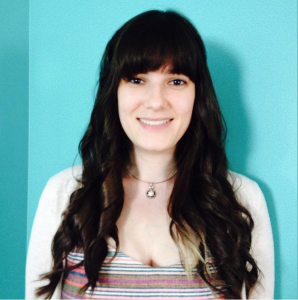 Rachel holds a BSc (Hons) in Psychology from Acadia University, and an MA in Health & Aging from McMaster. She was awarded a Vanier Canada Graduate Scholarship for her research on urban social isolation among seniors. Her research interests include social isolation, mental health, and age-friendly communities. 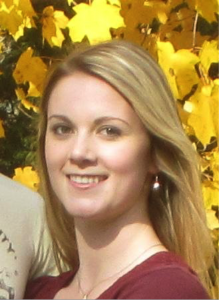 Kelsey Harvey is a PhD Candidate in Social Gerontology at McMaster University. She earned a Master’s Degree in Adult Education and dual Bachelor’s Degrees in Music Performance and in Social Gerontology. Kelsey teaches at the University at Buffalo, is a certified fitness instructor, and experienced health and human services worker specializing in working with care partners and people diagnosed with a dementia related illnesses. Her research interests include leisure, gerontology, education, and physical activity. Stefania Cerisano is a PhD student in the Department of Psychology, Neuroscience and Behaviour at McMaster University. 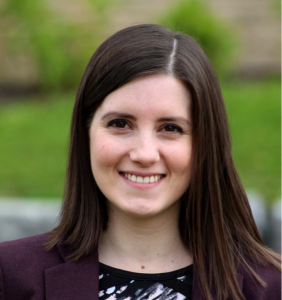 Stefania holds a BSc (Hons) and MSc in Psychology, Neuroscience and Behaviour from McMaster University. She is a co-chair of the Gilbrea Student Group and a member of the McMaster Women in Science and Engineering (WISE). She studies cognitive science and investigates how memory, attention, and cognitive capacity interact and affect hearing ability. Alison McNeil is a PhD student in the Department of Health, Aging and Society at McMaster University. Alison has earned a BSc (Hons) in Biology from the University of Western Ontario and an MA in Health and Aging from McMaster University. She is currently serving her second term as co-chair of the Gilbrea Student Group. Her research interests include aging in place, naturally-occurring retirement communities, age-friendly communities, and the social determinants of health.